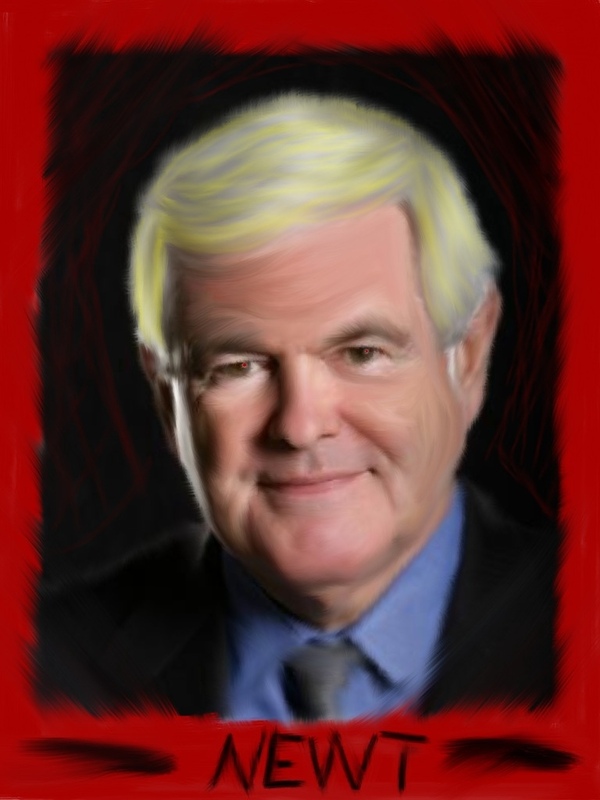 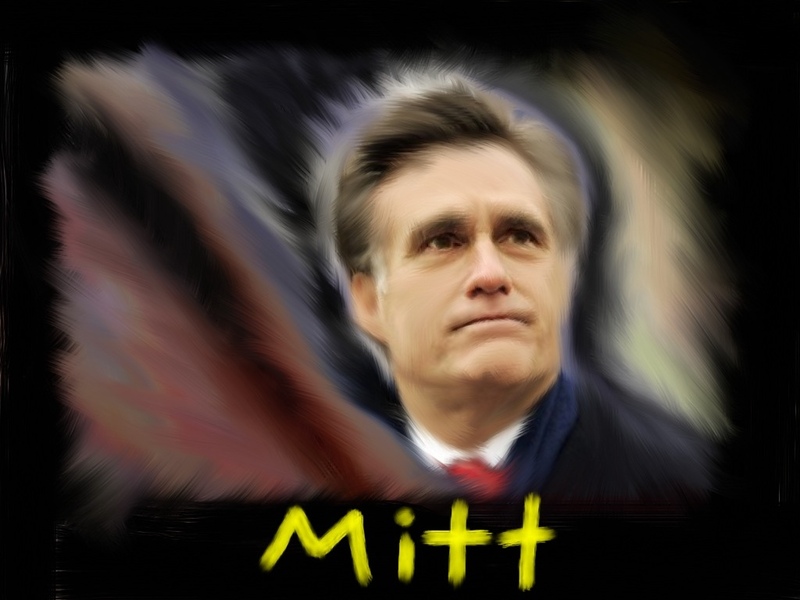 Newt Gingrich and Mitt Romney are the front runners. . . . Wow. . . . Is this actually happening?